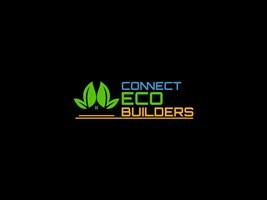 Connect Eco Builders - Bathrooms, Builder based in Slough, Berkshire. Receive the home extension or other house alterations you have always dreamed of and create a new and relaxing atmosphere. We have a compact team of skilled workers and we employ specialised subcontractors as per job needs, which means we are client-focused and offer competitive prices to our clients. Our services to clients are characterised by: Free site visits, Structured Quotes, Building Control Application and inspections Service.